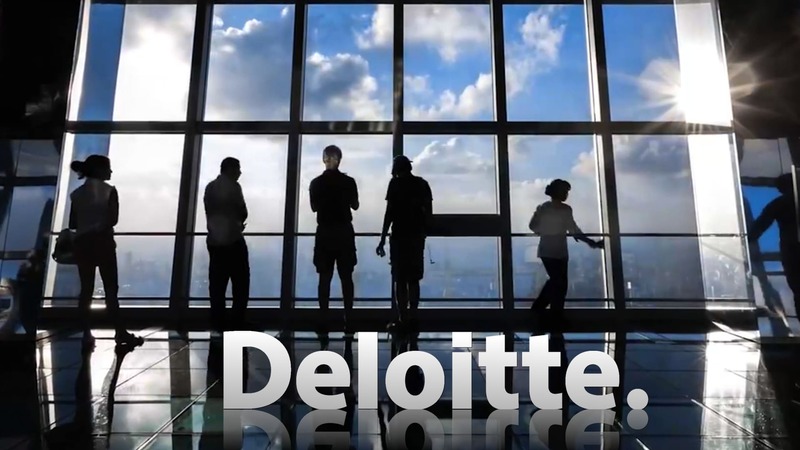 A recent survey conducted by Deloitte, a multinational research agency firm, revealed that over 95% of the surveyed organizations are interested in blockchain and investing to adopt this distributed ledger technology. The survey report titled, “Breaking Blockchain Open,” administered the survey on over 1000 executives from the various industries and firms who have shown their interest in blockchain technology. The survey results show that there is positive adoption of blockchain happening across the business segments and the technology is gaining acceptance among the business enterprises. The research report also highlights the ongoing global trends in the blockchain adoption and the industries which are going to spearhead the adoption of this technology in 2019. The research suggests that although it will take some time for blockchain to become a mainstream technology, it has successfully shifted the momentum from being a research-oriented domain to now becoming an application-oriented stream. Business organizations are identifying the possible areas where the practical applications of blockchain can be built and utilized for enhancing the performance. In terms of investment figures, the report reveals that 26% of the surveyed organizations will invest in the range of $1 million – $5 million in blockchain while 23% of the companies are estimated to invest anywhere between $ 5 million and $10 million. 16% of companies operating in the United States said that they would not invest the blockchain while 32% of Chinese companies stated that they would invest between $5 million and $ 10 million in the blockchain. More importantly, a huge 84% of the total respondents believe that scalability is no major issue for the blockchain and in the future, this distributed ledger technology will become a mainstream technology. In 2016, 34% of respondents believed that the blockchain technology is overhyped and this number has shot up to 39% in this present survey. The survey noted that automotive, life sciences, and oil and gas industries are the ones who are spearheading the adoption of blockchain technology. 70% of the representatives from these industries above believe that the blockchain technology would disrupt their organization while 84% agreed that the blockchain technology is far more secure than the current information technology systems used in the industries. Only 2% of the respondents believed that adoption of blockchain would not result in any significant advantage over the traditional computer systems. Half of the total companies administered in the survey are willing to join hands with the competitors to make a blockchain consortium while others are already working along with their competitors to jointly gain its advantages though their number is less than one-third of the total participants. Digital identity, internet of things (IoT), and supply chains are some of the areas where the interest to adopt blockchain is highest among the potential users. The report also suggests that the United State is losing its competitive advantage over the rival countries like France, the UK, and Germany which are offering a more conducive environment for the development of blockchain technology. Even countries like China, Mexico, and Canada have got more practical, solution-oriented blockchain projects under the development and the demand of blockchain professionals in these countries are more than the demand in the United States. In sum, the research report paints a very bright picture for the blockchain technology in future and emphasizes that the developers need to be more solution-oriented in their approach while developing practical applications of the technology.